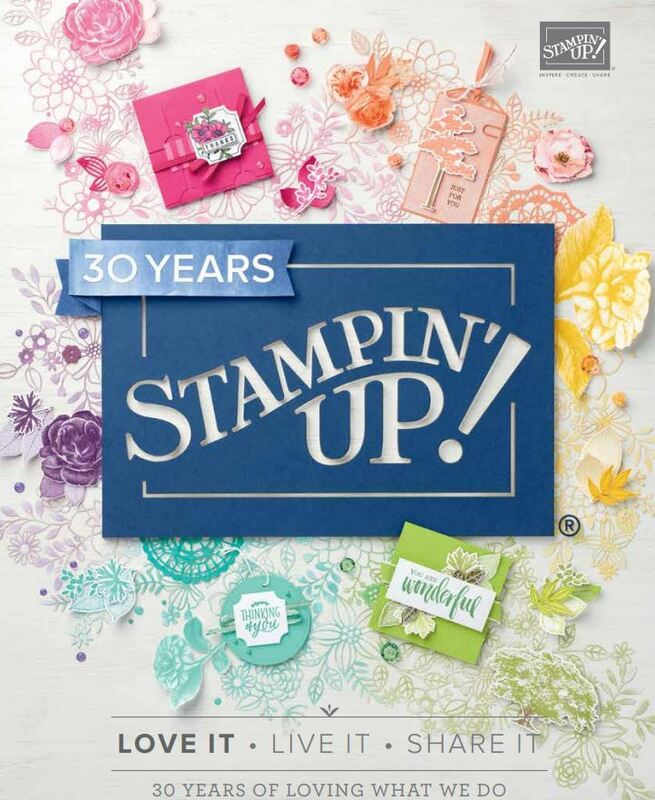 I was looking through our Stampinconnection this week (our Stampin’ Up! Forum) which has hundreds of ideas and chat about being a demonstrator. Its a fabulous tool when you are stuck for ideas which happened to me this week. 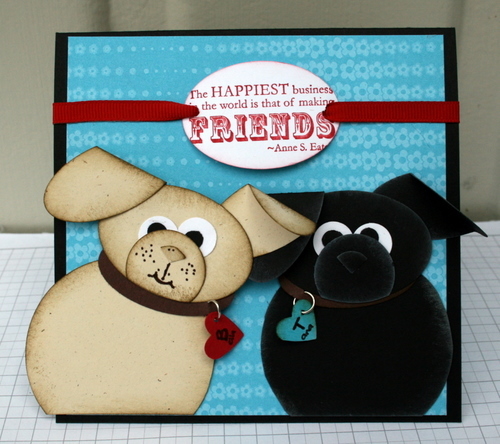 This doggie card is by Kay Vinson although I have done a similar one before with one doggie. I couldnt find my white gel pen for the whiskers for the black doggie but have now added it. This card is for my Sister who looked after our dogs last weekend. Gave my westie (Duncan) a hair cut and gave my Bella (labrador) her chemotherapy..gee sisters are great! Anyway, her curly coated retriever and my labrador get on extremely well and hoon around like puppies! My Westie is friends with her wire haired pointer but thats another story. 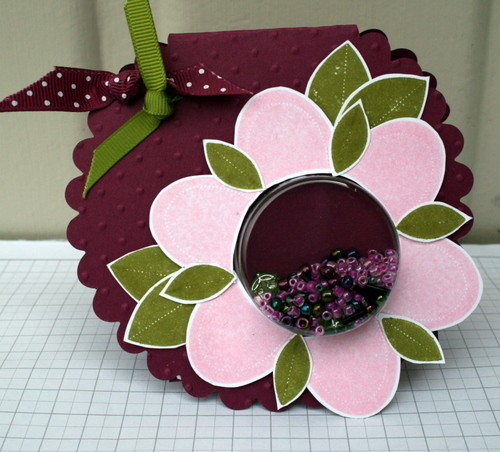 This second card is by Kim Badelt which is a great use of the sweet treat cups I thought! I have since added a tag from teeny tiny tags. Thanks for your inspiration ladies! Dont forget the starter kit deal is still on until the end of next month and is $299. Contact me today or have a look at my SU website on my sidebar. The dogs are sooo cute. I love it. so glad you liked my scallop sweet treat card. Love the colours you used for yours! More lovely cards, love the doggie one.